Minister of State at the Department of Agriculture, Food and the Marine, Andrew Doyle, T.D., today announced the commencement of the 2019 Forestry Premium payments totalling some €26.1 million to almost 5,000 forest owners. These payments are paid to applicants who apply online for their annual premium payment. Welcoming the first payment run, Minister Doyle commented that: “I am delighted to see the commencement so early in the year of these forestry premium payments. This is part of our commitment to those who plant under the afforestation scheme and an average payment €5,200 to each farmer and landowner is a significant cashflow boost at this time of year. Premium payments will continue to be issued on a weekly basis throughout the year and I would encourage all participants under the scheme to consider applying online if they wish to avail of the earlier payment”. The Minister added: “Today’s payment is a reminder of the opportunity which the forestry schemes offer for diversifying farm income with a guaranteed payment for 15 years. The schemes can offer grants to cover the cost of establishing forests and woodlands and annual Premiums of up to €680 per hectare for 15 years. 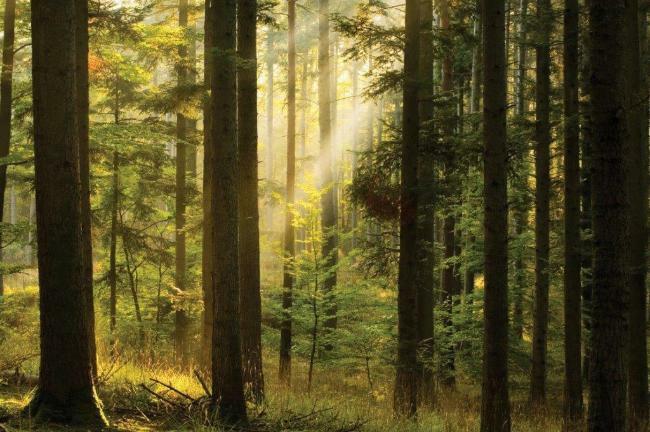 A total of €103.5m has been made available by the Government for the continued development of Ireland’s forest resource and forestry sector in 2019. There are a range of schemes under the current Forestry Programme to suit all scenarios and circumstances and I encourage landowners to examine the various options and discuss with their agricultural adviser”.